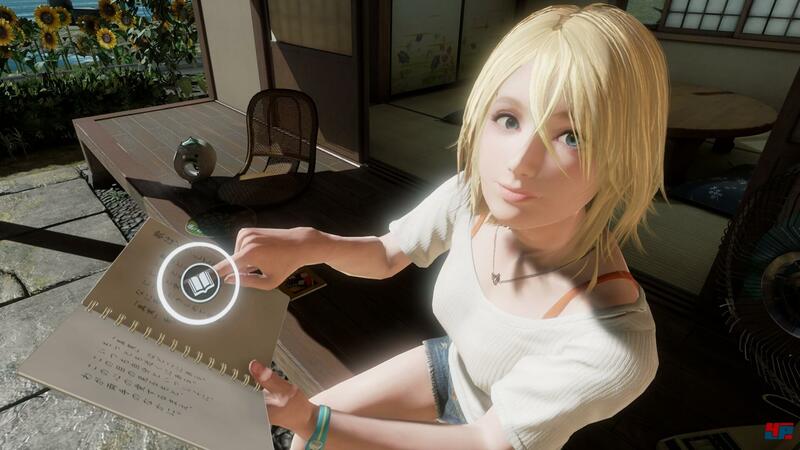 In Summer Lesson, you have a week to tutor one of three beautiful girls so they can pass their exams. You plan your lesson and subject for the day and raise her skills. You can also use conversation topic cards (which you get from successful lessons) and optional consumables, which will trigger special scenes after the day’s lessons are over. Once you get to the lesson proper, it all boils down to choosing what option you think will give you the best results for the lesson. Each of the different lessons has different options. 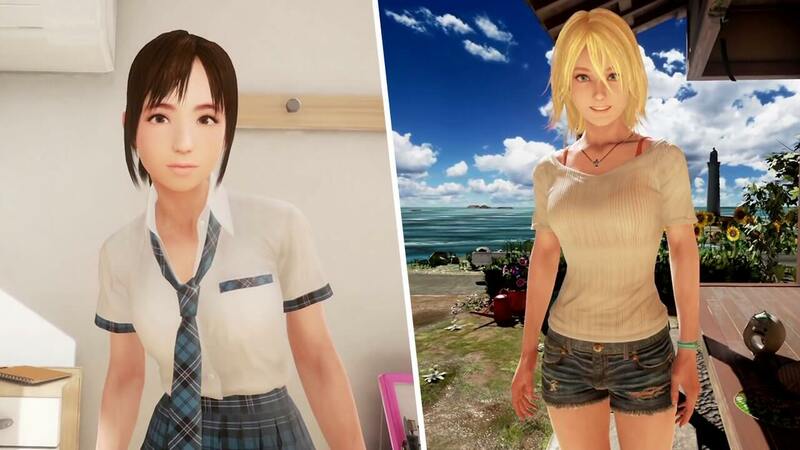 A great experience in VR and for relaxation with three beautiful girls exclusively on PSVR by Bandai Namco, the guys behind all the big fighting games.